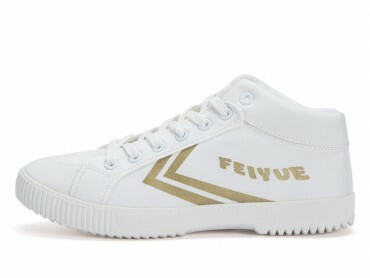 The newest Feiyue version is coming now! What are you waiting for? 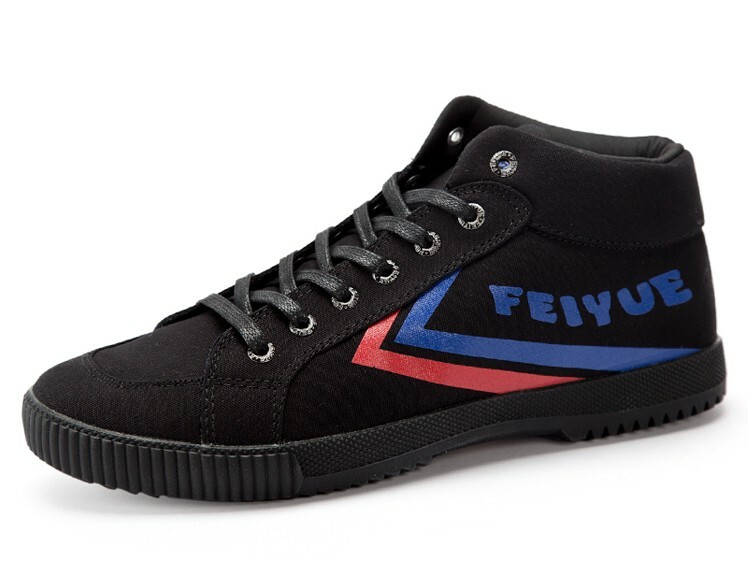 Right follow the fashion trend of high cut design. 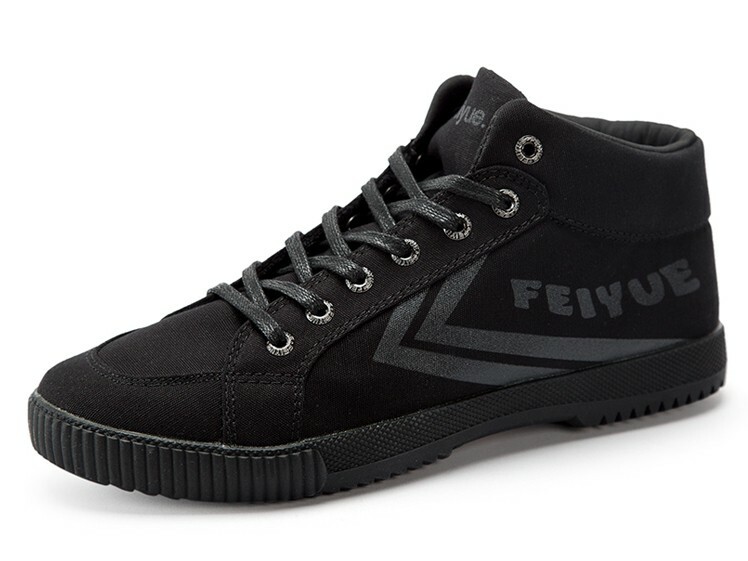 High quality canvas with dedicated technique ensures comfort and breathability. Two colors are available for you.